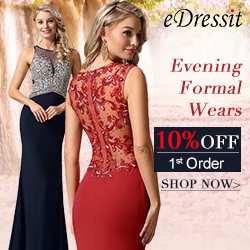 eDressit Fashion Blog: Graduation Party On, Select Your Dress! At graduatin party, you need to wear something different. Have you prepared it well? At summer season, short dresses are popular. And there are thousands of dresses designed. You will finally find one fit your body figure. And what make your dress practical is not only about the pattern, but also about the price. So, grab one during its sale time. 1.From 17th Apr. 04:00 to 30th Apr. 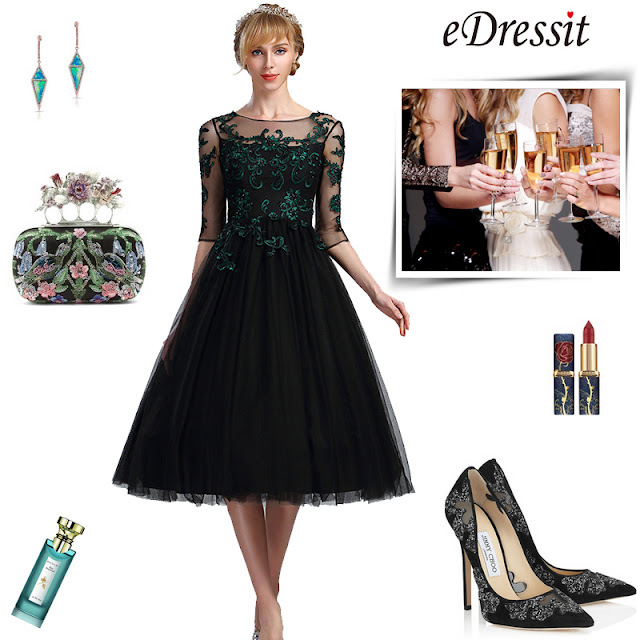 24:00(Berlin Time), There are lot's of Graduation Party Dresses for you to shop, please stay tuned.